British Foreign Secretary Boris Johnson has addressed the issue of Sergei Skripal's alleged poisoning attack, claimed by the United Kingdom's Prime Minister Theresa May to be "highly likely" an attempted murder carried out by Russia. "We have nothing against the Russians themselves. 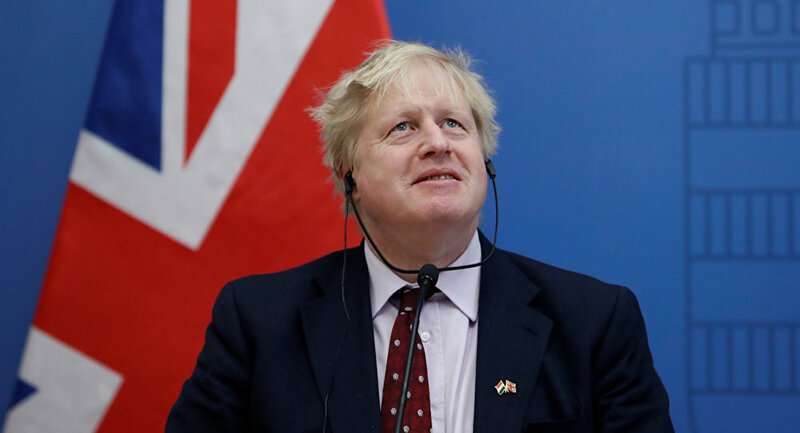 There is to be no Russophobia as a result of what is happening," Johnson stated during a visit to the Battle of Britain Bunker museum in Uxbridge with his Polish counterpart, Jacek Czaputowicz as as aired by the Sky News television channel. The top diplomat has repeated May's "highly likely" position, specifying that it is "overwhelmingly likely" that Putin decided to use the nerve agent directly. Johnson also echoed the prime minister's words that the incident in Salisbury was directed by Russia. He added that Novichok, the nerve agent allegedly used in the attack, was both developed and stored in Russia. "Our quarrel is with Putin's Kremlin, and with his decision - and we think it overwhelmingly likely that it was his decision - to direct the use of a nerve agent on the streets of the UK, on the streets of Europe for the first time since the Second World War." A similar stance was voiced by UK Prime Minister Theresa May earlier this week, who claimed that Moscow was "highly likely" behind the attempt to murder Sergei Skripal, a former spy, residing in the United Kingdom, and his daughter. The official explained that Moscow had used a military-grade nerve agent of a Novichok type, developed in the Soviet Union. Reacting to May's speech, Russian Foreign Minister Sergei Lavrov stated a day after that Moscow would "definitely" expel UK diplomats, specifying that it would take place "soon." The minister explained British claims by their the inability to fulfill their Brexit obligations. 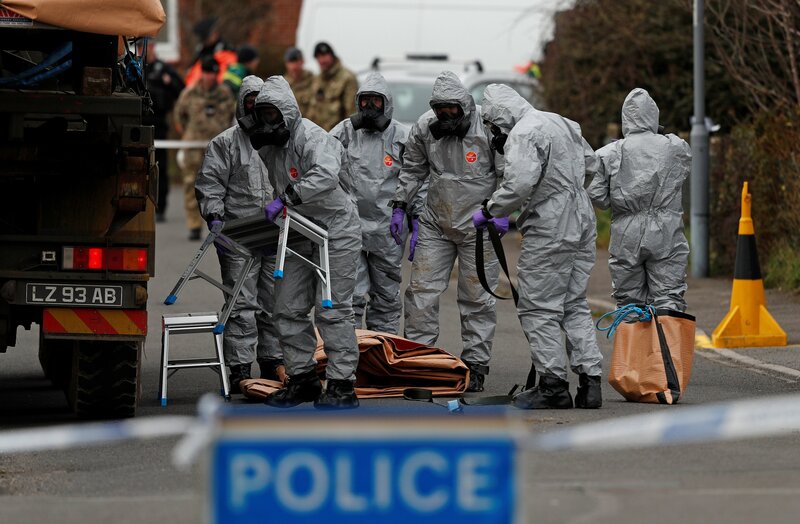 Russia has refuted all the accusations concerning Skripal's poisoning, insisting that it was ready to assist in the investigation provided that Moscow would be granted access to the case materials including samples of the substance used in the poisoning. However, London has denied the request. This alleged attack led to the UK decision to expel 23 Russian diplomats from the country. Sergei Skripal and his daughter Yulia were found unconscious on a bench in Salisbury after being exposed to what British experts have identified as Novichok, a Russian-made nerve agent. According to the latest assumptions from the UK intelligence, the nerve agent might have been planted in his daughter's suitcase in Moscow. Skripal was charged in Russia in 2006 for passing sensitive information to the UK's MI6 and allowed to move to the United Kingdom in 2010 as part of a spy swap and has lived there for eight years.